Want to make Sky a special gift for a friend, family member or loved one? With Skycards4Europe, you can purchase gift cards / vouchers that will give you credit with our online shop. Make them smile with gift cards for their favourite TV experience. It’s the perfect gift idea for anyone missing their favourite TV programmes, missing all the latest movies and drama following their favourite football team. The Skycards4Europe gift card / voucher can be used as full or part payment on anything in our online store. 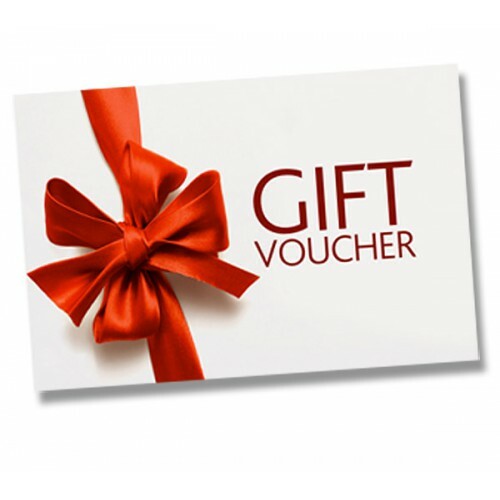 With a minimum of 9 months to spend these vouchers, the recipient will have plenty of time to choose something perfect and with our UPS delivery service on selected gift items you don’t need to worry if you need your gift item in a hurry.